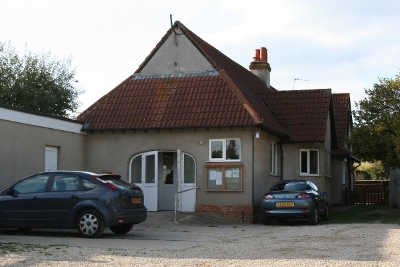 The village hall is the hub of village life. It plays host to a variety of events, from the Garden Club to birthday parties. Visit the Calendar page to see what’s on at the hall. The hall can be hired for almost any event or function. Navigate to the Booking page if you wish to use the hall for your own event. Availability can be checked from the Calendar page. Sunningwell is about 3½ miles south of Oxford, England. Sunningwell Village Hall is a Registered Charity, number 300211.